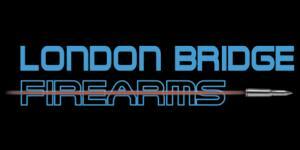 London Bridge Firearms – the best products at the best prices! 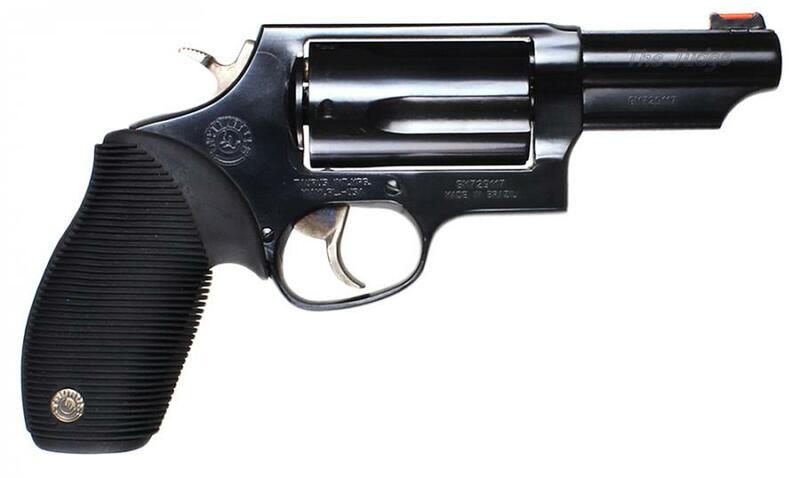 Single/Double action revolver in a 410/45 Long Colt caliber with a 3" or 6.5" barrel, featuring a Taurus Security System safety, Fiber Optic sights, Ribber Grip Overlay grips, Blue finish, 5 rd capacity and weighing approximately 29 oz. Barrel Length Range 3.00" to 3.99"
Taurus 605 Standard 357 Remmag 2"
What would you like to call this list?